Based in Somerset with over 20 years experience, our friendly team of floor specialists supply and fit a wide selection of vinyls, carpets and laminates for both commercial and domestic. SW Flooring provides the most professional, customer-focused floor laying services available in the South West. We take great pride in our work and strive to always exceed the expectations of our customers. We guarantee satisfaction with every floor and are committed to providing you with the highest level of service. tailored to suit every budget, taste and style of living. Our highly skilled floor specialists work with great attention to detail and with the aim to bring you a guarantee for high quality. After a consultation to understand your needs, we are able to give you a final no-obligation quote. 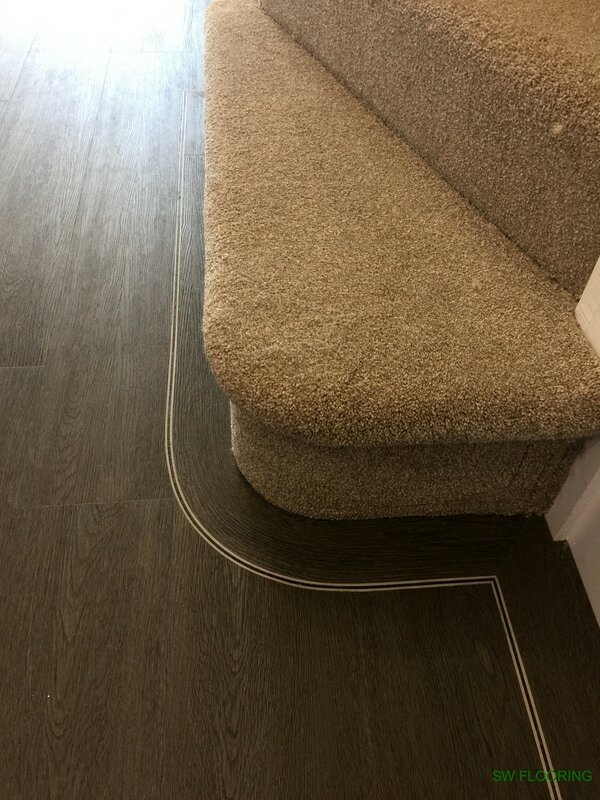 We not only fit your own flooring but also supply carpets and all other floor coverings at very competitive prices so you know exactly what you are paying for.